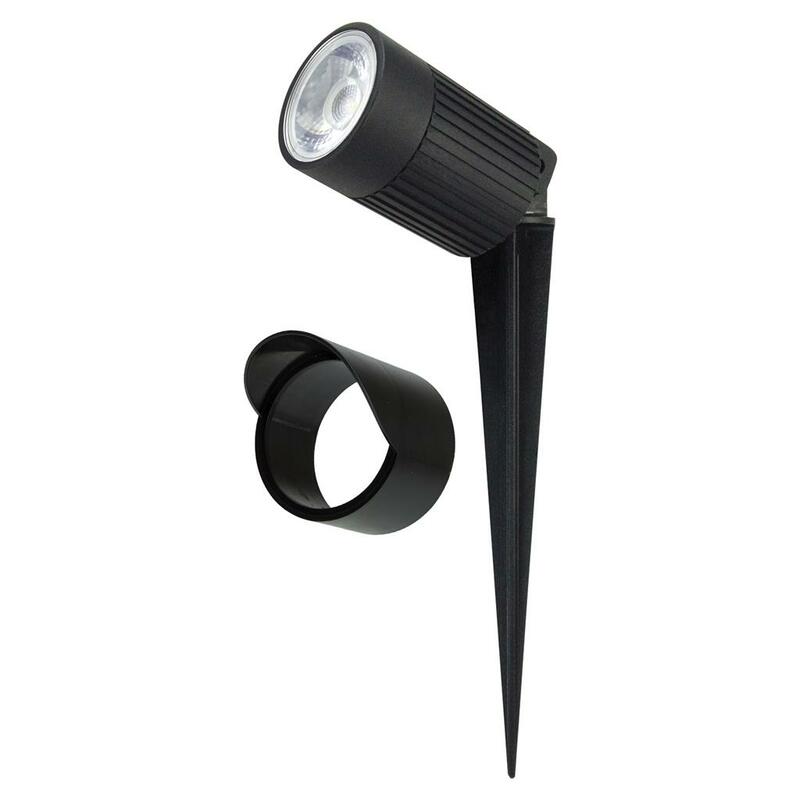 Zoom 12W LED Garden Spike Light Series offers a range of different lighting effects in the one box. Simply attach the desired filters and cover cap included to create Warm White,Red, Green or Blue Light. 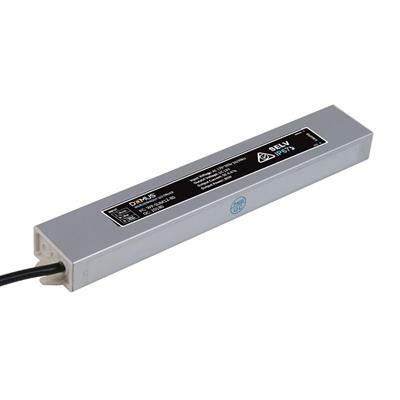 Or simply add the cover cap for low glare applications. 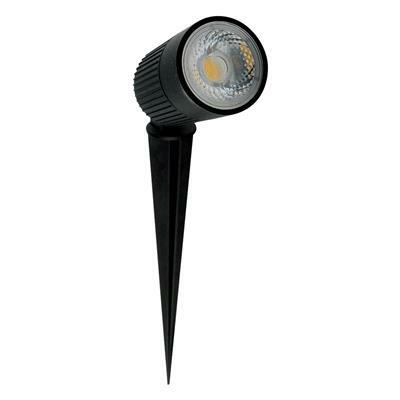 Featuring a high output 12W LED chip, 60 degree wide beam angle, 150 degree tilt adjustable head and a black powder coated frame. 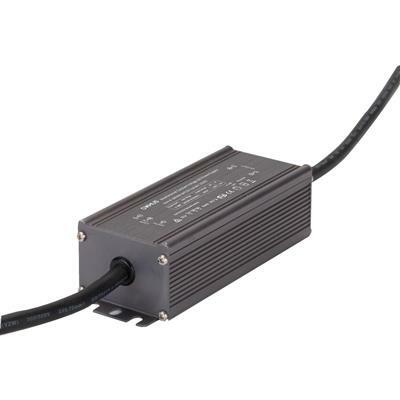 Low voltage 12V DC LED driver required. Includes PC Anti-UV filters and cover cap.